154 pages | 78 B/W Illus. Stephen Yan-leung Cheung is President and Professor of Public Policy at Hong Kong Institute of Education. 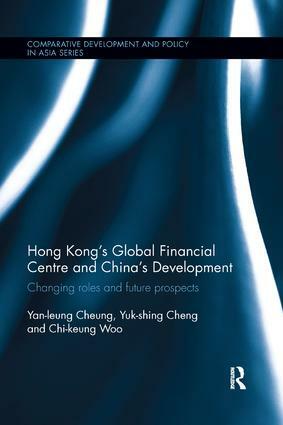 Yuk-shing Cheng is Head and Associate Professor in the Department of Economics at Hong Kong Baptist University. Chi-keung Woo is a Professor in the Department of Asian and Policy Studies at Hong Kong Institute of Education.